The role of the board of GB Boxing is to oversee the strategic direction of the organisation and the management of the World Class Performance Programme (WCPP) for boxing. The national governing bodies for boxing in England (England Boxing), Scotland (Boxing Scotland) and Wales (Welsh Boxing) are GB Boxing’s principle stakeholders and have two Directors each on the 12 person board. 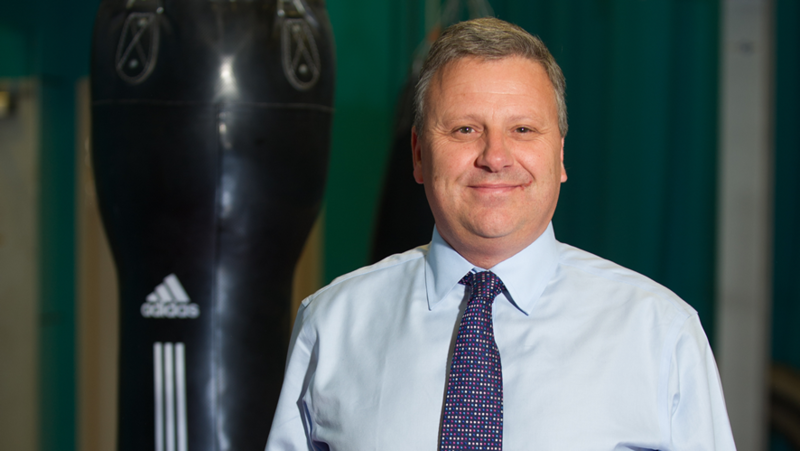 The other members of the board are an independent chairperson, GB Boxing’s Chief Executive and four independent directors appointed for their particular expertise. The Chairman and Independent Directors are recruited through an open process, in consultation with UK Sport. They are appointed for four years and are able to serve a maximum of two terms.